The digital SLR tips on this site are designed to maximize two things: your understanding of your camera and the quality of your photos. I remember when I got my very first digital SLR. It was a Canon 20D that I found used for a reasonable price on eBay. I was pretty excited because I had used a lot of film SLRs and was curious to see how an SLR behaved when the only thing inside was a digital sensor. The camera finally arrived, I unboxed it and my first impression was: "wow, this has an awful lot of different buttons and dials on it." The film SLRs that I had used previously had a mode dial, an ISO dial (which I didn't change all that often) and a means to adjust shutter speed. But this camera had settings for white balance, color modes, exposure compensation and more. Needless to say, it was a bit overwhelming. If you feel the same way about your new DSLR here's some small comfort: you're not alone. Over the years that I have run this web site, I have received countless questions about "what does this button do?" and "when should I use that feature?" Some of the camera manuals provide some good digital SLR tips while others clearly are translated from a different language and don't make a lot of sense. I can't promise that the digital SLR tips that I provide will answer every single question that you have about your camera, but that is my goal. Yes, you can get decent results with any digital SLR camera set to full AUTO mode. The camera calls all the shots for you about how bright or dark the photo should look, how rich the colors should be and whether the image is slightly blurry or crystal clear. Often, people find that their camera behaves just fine in daylight and produces the results they want. However, AUTO mode loses some of its ability to capture good photos in sub-optimal conditions. 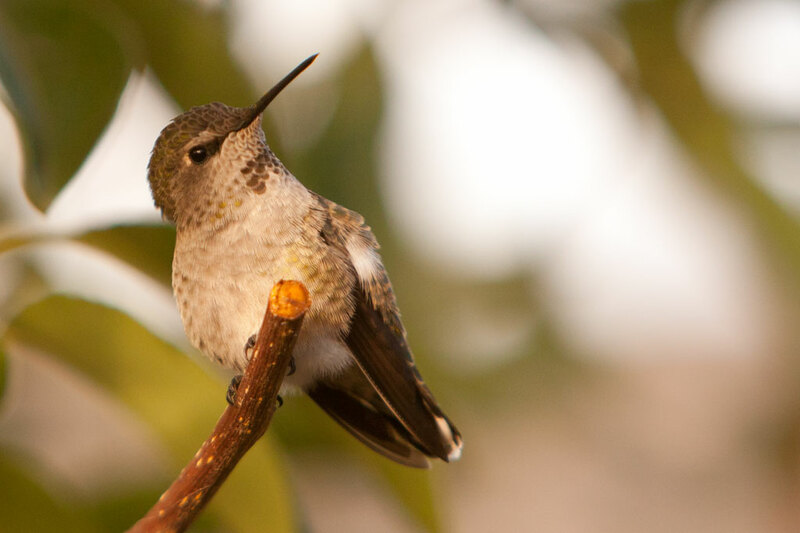 Once the light is dim or your subject motion is unpredictable (think hummingbird) then you might not be happy with your results. It boils down to this: your digital SLR camera is packed with manual controls that let you specify EXACTLY how you want your photos to look. However, if you never take advantage of them (or only use one or two), then you are not maximizing the image quality that your camera is capable of. Once you start to get mediocre photos in AUTO mode, please don't think that you purchased a "poor" DSLR. Instead, become familiar with just ONE manual setting on your camera so that you have more control over how your pictures look. This last point is important: there's no need to learn every camera control all at once. Just pick one to start with and play around until you master it. Then move on to the next one. Over time, you will eventually become much more comfortable with all the manual controls on your camera. End result: MUCH better pictures. Hopefully the information provided above has made you realize that A) you're not alone if you feel overwhelmed by your DSLR and B) it IS possible to learn what all those buttons, dials and settings do. Of course, the Digital SLR Guide is here to help. The neat thing about SLR photography is that there's always something new to learn, so the list of digital SLR tips below will definitely grow over time. I encourage you to really take this one tip at a time, and make sure that you really understand the information provided in each digital SLR tip before moving on to the next one. It's also a good idea to practice on your own to see if you can apply the tip using your camera model. Since all DSLRs are slightly different, I don't provide information on specific cameras in these digital SLR tips. Instead, the guidelines can be applied to any camera, so long as you can find the appropriate control. 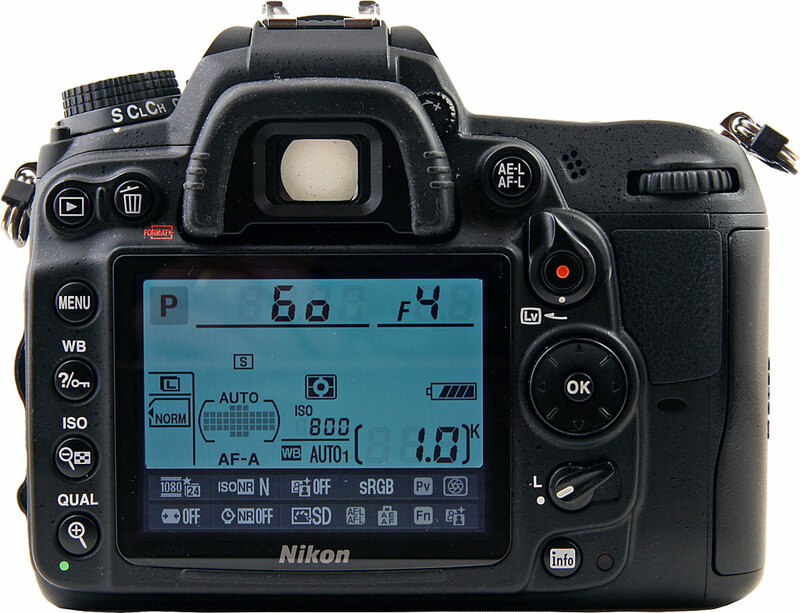 The mode dial on your DSLR may seem pretty basic, but it provides you with direct access to a wealth of camera controls. Given this, why do so many people always leave it set to AUTO? Be different - find out what your mode dial has to offer! Shutter speed determines whether your moving subject appears blurry or sharp. There will be times when - through no fault of your own - it's simply impossible to get the sharp photo you are hoping for. The lens aperture is a fancy photographic name for the width of the opening inside the lens. In broad daylight you won't have to worry about it. But if you don't pay attention to it as the light changes, your photo sharpness can suffer. Your DSLR Program mode provides the benefits of manual mode without the fear of ruining every photo you take. Exposure compensation doesn't have a user friendly name, but once you realize its potential you might find yourself using it all the time. Yes, it IS possible to improve DSLR flash photos so that your subject doesn't look like a deer in a spotlight. There is nothing enticing about this particular label...until you realize that mastering it will make your images pop like never before. 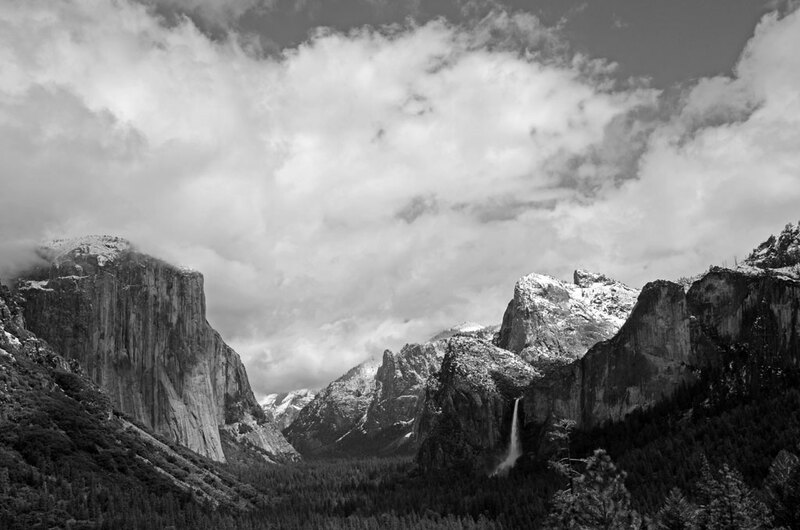 The next time your landscape photos don't turn out exactly as you would expect, try not to blame your camera too much.